These days, digital marketing is must for every business. In order to position yourself above your competitors and create your unique existence, you need to promote your business on social media platforms. There are a wide range of social media platforms that are used for promotion of businesses. One of them is an effective platform – Twitter. Twitter is in boom today and is one of the largest marketing experiences in the online business world. Twitter has been growing at a rapid pace and will grow at a faster rate in the upcoming years. Twitter offers numerous benefits to business as it helps to achieve your business objectives. 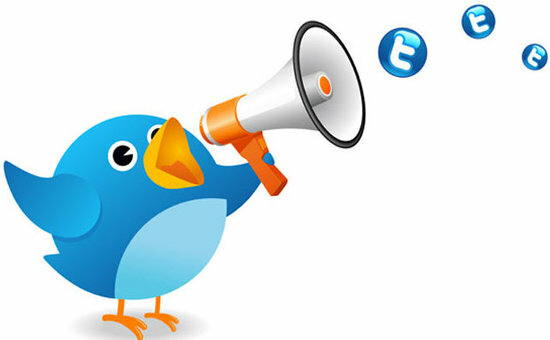 We here present you the top five benefits of twitter that will help promote your business. You can post your business updates on twitter and your existing or potential customers can follow these updates. So, as per your customer’s response you can adjust or tweak your business activities immediately. 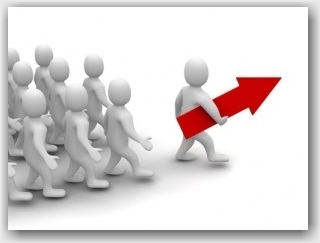 This way, you can easily rise above your competitors who are unaware of the power of Twitter. Additionally, you can reply to the conversations related to your business and give your feedback to the customers. 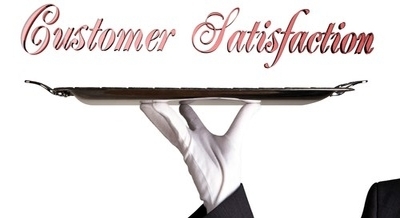 In this way, you can regulate and offer customer service for improved customer satisfaction. Twitter has helped to break the reserved corporate image due to which businesses can communicate with their customers effectively. If you try hard to reach the customers but cannot clarify your business objectives and values to your customers, all your marketing efforts are in vain. But, with the help of twitter you can clearly convey your customers about your business objectives and values. Twitter offers you an opportunity to do day-to-day chats and allow people follow your updates easily. Your customers can raise queries on the twitter and you can reply in order to clarify their doubts. 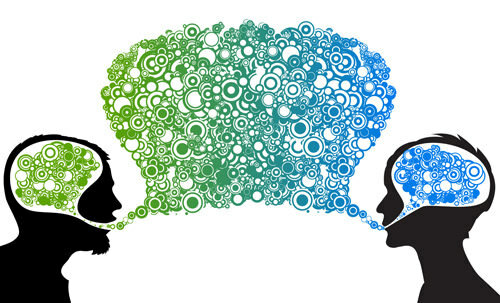 Through twitter, you come closer to your customers due to which you can effectively communicate with them. With the help of twitter, you can grab your customer’s attention by offering special discounts or declarations. You can also announce online or offline events such as contests, trade fairs, sale, etc. 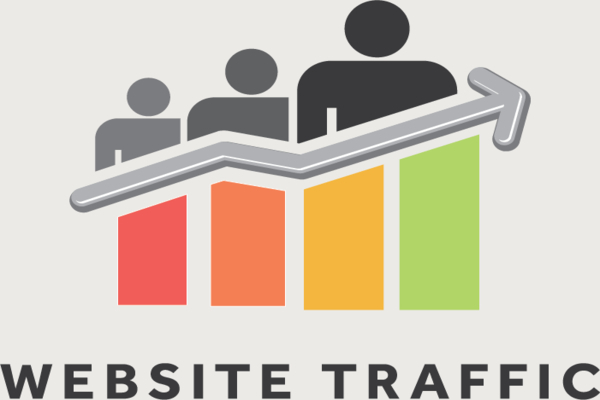 As a result, people gets curious about your events and the traffic towards your website or trade fair booth increases. Suppose, you are adding any new product to your product line, you can offer promotional discounts for your existing and new customers. You can also arrange an interesting questionnaire linked to your website through which you can ask your followers questions about your new product. Also, you can offer incentives, promotional codes, discounts, etc. to them who fill up the entire questionnaire on your website. If your offer is gorgeous, your tweets will spread on Twitter like wild fire that will make you rise above the crowd. Certainly, you can share your main business activities on Twitter and if customers search related to your business, they will find several links to your website. Actually, this benefit of Twitter facilitates you to know the current trends in your business and follow them to keep up with your competitors. Local and worldwide trends can be searched on Twitter to obtain updated information easily. 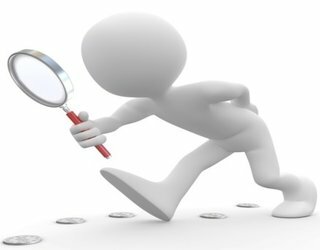 You can also search the current business activities and strategies of your competitors. This will help you to decide your next step in the marketing, either you can implement better strategy or activity than your competitors or if you feel it is worth imitating, you can follow the same activity or strategy. Apart from this, you can also make out whether your competitor’s business activities or strategies will achieve success or not. Twitter will benefit your business at local as well as global level. If you have a local branch or business, just post its location in your tweets to make your followers aware of that. Besides, you can also share helpful local information, provide solutions to local social issues and support local events. These efforts will definitely make your local customers aware of your local business. This will certainly connect you with your local community. Thus, there are great benefits of Twitter for your business. If you use Twitter as a marketing platform for your business, you can enhance your customer service, communicate with your customers in a better way, improve your traffic, follow the trends and observe your competitors and connect with your local community. Sounds interesting, isn’t it? Don’t think much, go and tweet the whole world about your brand! Societies are a relatively modern form. These are formed when about seven persons come together for a common purpose in a general body. These may be Indians or foreigners. You can add more members. Each general body member has one vote. The general body then elects a governing board (usually 5-7 persons) from among the members. 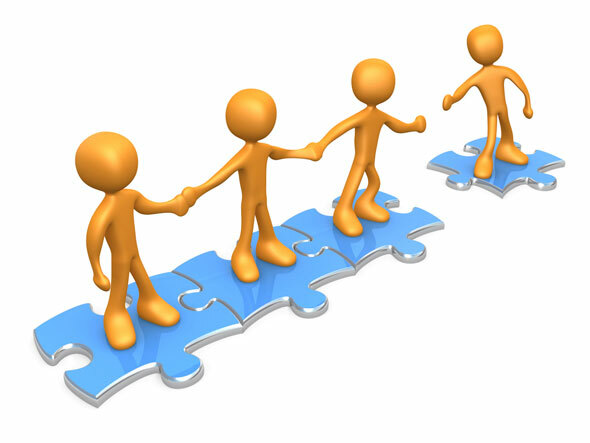 The governing board manages the organisation directly or through executive employees. Societies in many states are governed by the Societies Registration Act, 1860 in its original or amended form. However, a number of states have passed their own laws for regulating societies - these laws have replaced the original Societies Registration Act, 1860. A society formed in one state can usually operate in other states, if its Memorandum says so. However, in many states, the registrars may refuse to register such a society. Or they may impose additional conditions. For instance, you can register an all-India society in Delhi, only if you have members from several different states. Governance and public filing requirements vary from one state to another. In general, every society has to file a list of governing body members annually. Many states ask for filing of audited accounts as well. However, there are as many which do not. The main Societies Registration Act, 1860 itself does not have any provision for filing of audited accounts. In most states (except Tamil Nadu), members and office bearers can also be paid employees of the society. Formation and governance of a society is more difficult than a trust, but easier than a company. However, finding and corralling seven members can sometimes be difficult. This form works best for people with state-level objectives, who want to focus on their activities, and cannot be bothered with too many formalities. A society is somewhat like a bus full of pilgrims, driven by one of the passengers. Arguments may break out over who pays for the fuel and for repairs. There might be quarrels about where to go and how long to stop at each shrine. The driver may be impeached every now and then. To avoid this, most societies restrict membership to the minimum, and raise funds from outsiders. 6 + 643 = ?